Get instruction and practice implementing infrastructure and application monitoring with System Center 2012 SP1 Operations Manager in this Microsoft Official on demand Course. System Center 2012 SP1 Operations Manager provides infrastructure monitoring that is flexible and cost-effective, helps ensure the predictable performance and availability of vital applications, and offers comprehensive monitoring for your datacenter and cloud, both private and public. You will learn the skills you need to proactively monitor and respond to server and service availability, low performance, and security issues for servers in the datacenter. You will learn key Operations Manager concepts such as Management Packs, Overrides, and Distributed Application Models. You will learn how to configure some of the key new features in Operations Manager such as Application Performance Monitoring (APM), Network Device Monitoring, Dashboards, and Widgets. As part of the learning experience, you will perform hands-on exercises in a virtual lab environment. 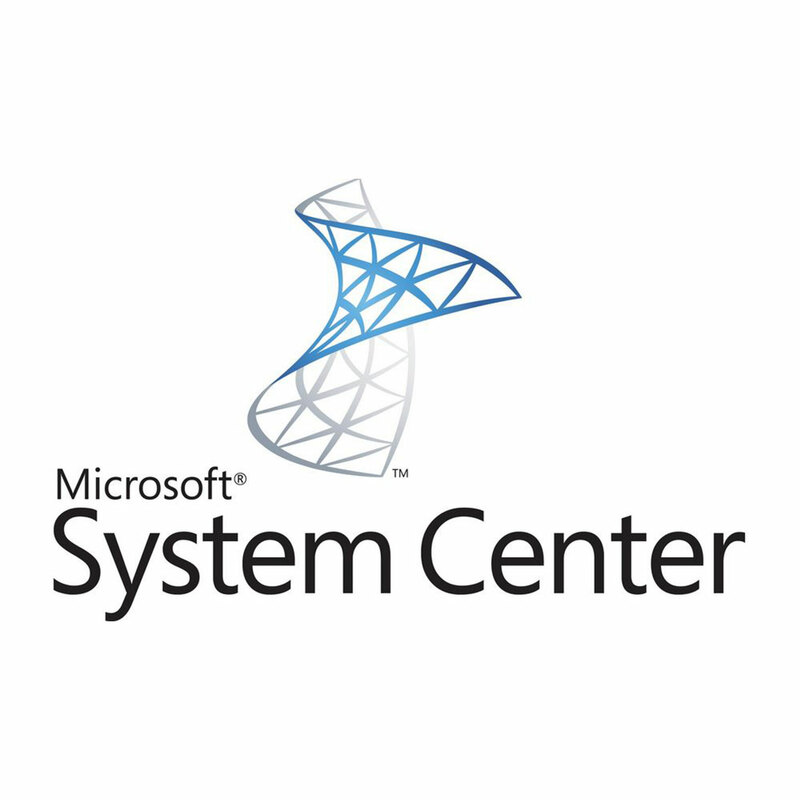 Note: This course is based on System Center 2012 SP1. This course is designed for experienced IT professionals who support medium to large enterprises and have experience administering Windows Server 2012. This course is intended for private cloud and datacenter administrators responsible for deploying, configuring and operating System Center 2012 SP1 Operations Manager. Describe the key features and functionality of System Center 2012 SP1 Operations Manager including the hardware and software requirements, security considerations and how to migrate and upgrade to System Center 2012 Operations Manager. Describe the various methods of deploying Agents with System Center 2012 SP1 Operations Manager and the key elements in Management Packs and Management Packs Templates. 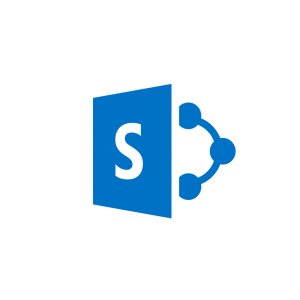 Configure Audit Collection Services, Agentless Exception Monitoring and the Operations Manager SharePoint Web Part in System Center 2012 SP1 Operations Manager. Configure Application Performance Monitoring and Network Device monitoring in System Center 2012 SP1 Operations Manager. Configure Dashboard and Widgets in System Center 2012 SP1 Operations Manager. If you have already made investments in Operations Manager 2007 R2 it is important that you understand the upgrade path from Operations Manager 2007 R2 to System Center 2012 R2 Operations Manager. Upgrading the core components to System Center 2012 R2 Operations Manager can only be performed on an Operations Manager 2007 R2 or later environment. Earlier versions of Operations Manager such as Operations Manager 2007 SP1 must be upgraded to Operations Manager 2007 R2 before they can be upgraded to System Center 2012 Operations Manager. Additionally the Operations Manager 2007 R2 installation must be running at least Cumulative Update 4. Before upgrading to System Center 2012 Operations Manager there are several important tasks that must be performed. 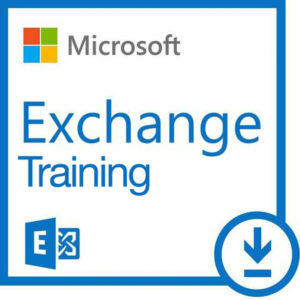 In this module we will cover the upgrade order that should be applied when you upgrade to System Center 2012 Operations Manager. Before the upgrade to System Center 2012 R2 Operations Manager can be performed, the Management Group must be running System Center 2012 SP1 Operations Manager. Application support teams typically require customized views within the console for their key applications. You will also learn how to design and provision these views to relevant support teams. Whilst some team members may always have the console open, other teams may require a notification to be sent when an issue is detected. Operations manager uses Notifications and Notification Channels to achieve this functionality. This module describes how to configure these and send email alerts to key teams.